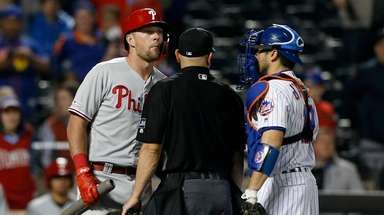 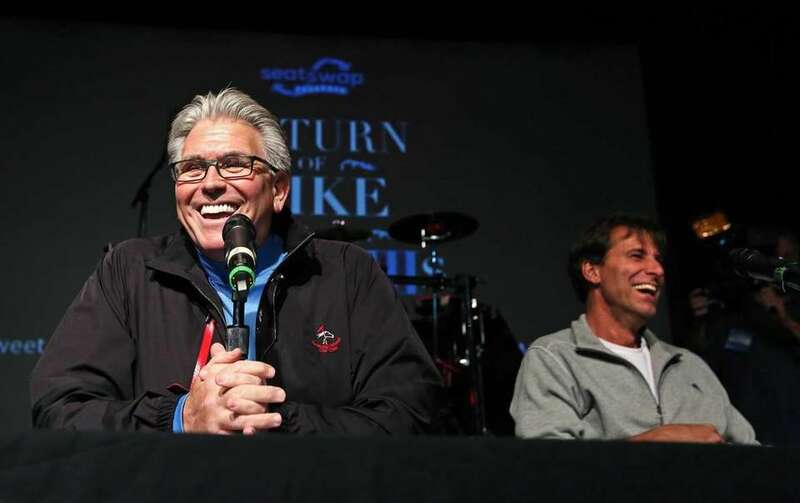 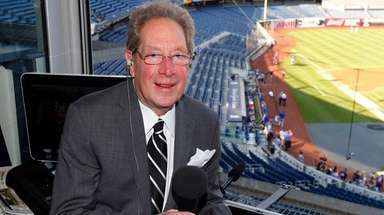 Sportsradio fans came out to support Mike Francesa at FrancesaCon 3 on Saturday afternoon. 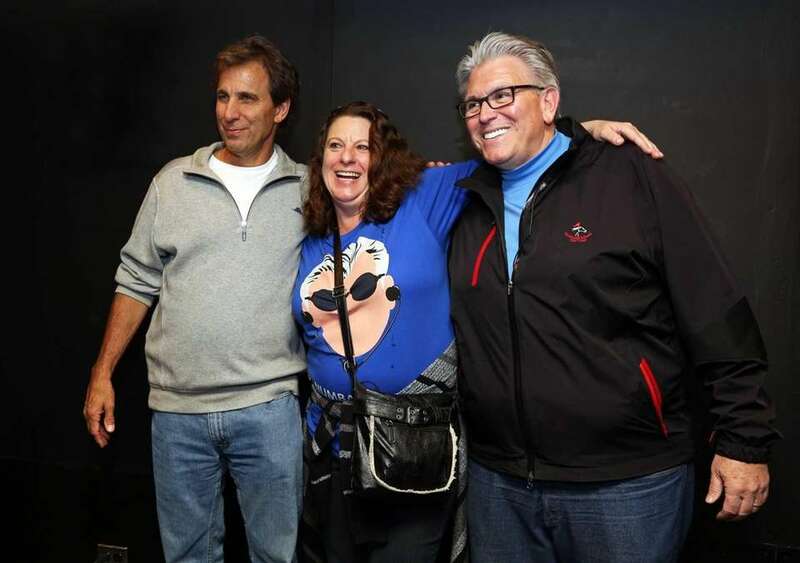 Chris Russo and Mike Francesa have pictures taken with fan Sandy Laidlaw, as fans gathered at Irving Plaza to show their appreciation for the longtime WFAN host at the third annual FrancesaCon, Manhattan, March 12, 2016. 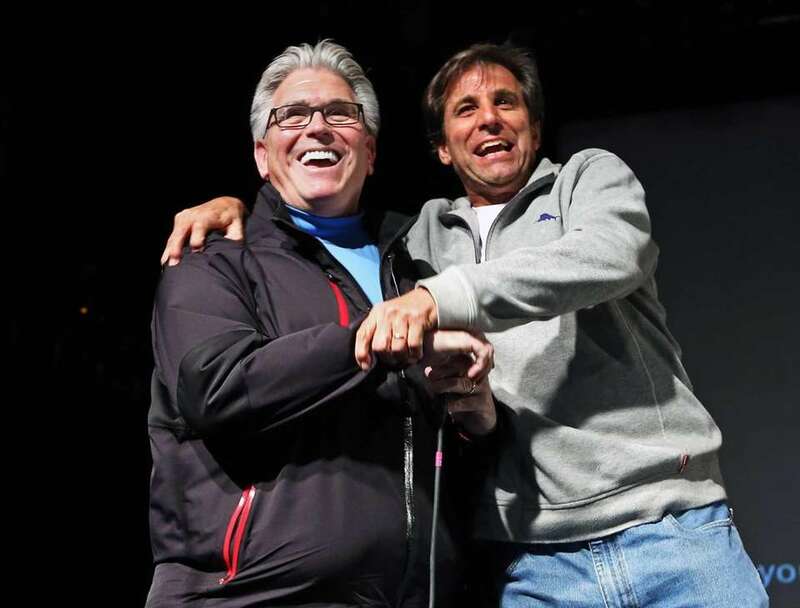 Mike Francesa greets longtime partner Chris Russo as gathered at Irving Plaza to show their appreciation for the longtime WFAN host at the third annual FrancesaCon on March 12, 2016. 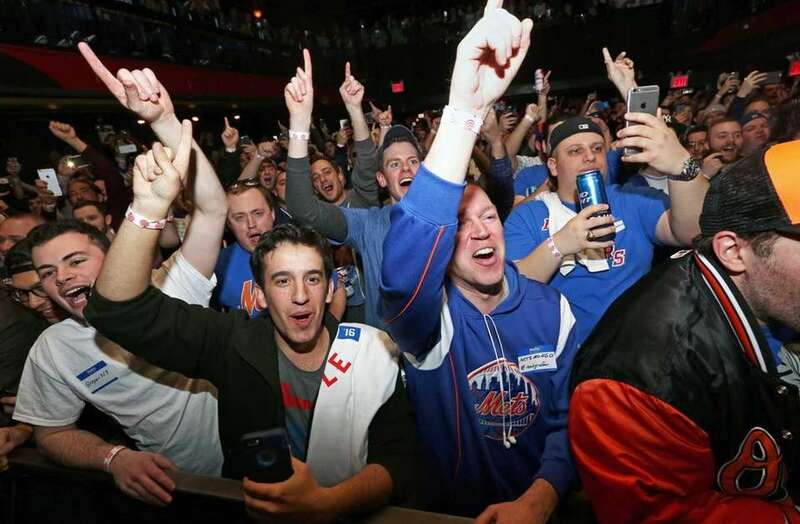 Mike Francesa fans gathered at Irving Plaza to show their appreciation for the longtime WFAN host at the third annual FrancesaCon March 12, 2016. 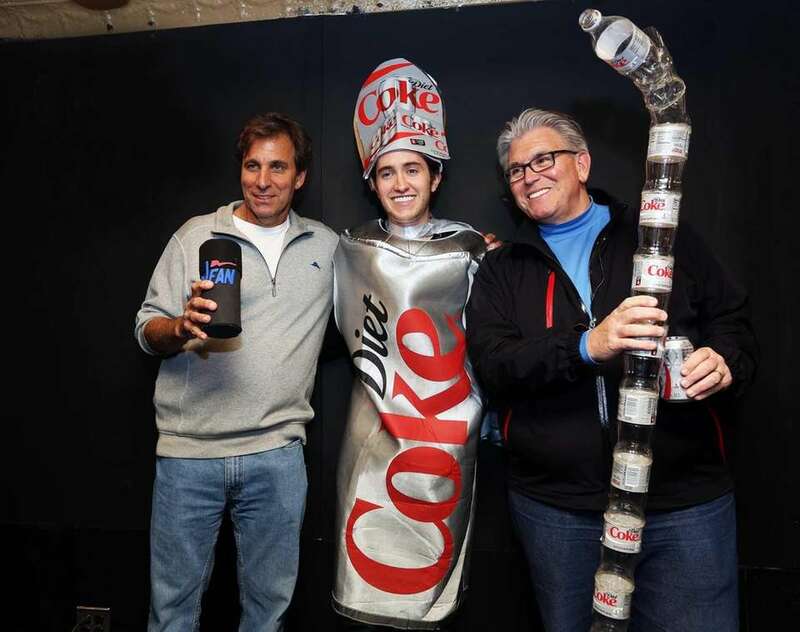 Chris Russo and Mike Francesa have pictures taken with fan Brian Dinan as fans gathered at Irving Plaza to show their appreciation for the longtime WFAN host at the third annual FrancesaCon on March 12, 2016.